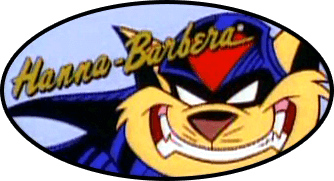 Would you like to sign up for a SWAT Kats Email Alert/Newsletter? Yes, I think that's a great idea! Most people are hesitant to add themselves to email lists for understandable reasons. With that in mind, I was wondering if I could get a sense of whether or not there would be interest in an email update / quasi-newsletter, where various forum and other SWAT Kats-related items can be sent to your email inbox on a semi-regular basis. If you are interested in something like that, what topics would you like to see a part of it? New fan art? New fan fics? Challenge announcements/updates/winners? Special fan projects? New videos? How often would be acceptable intervals (once a month, etc.)? I think once a month would be best, any more and the newsletter may become a bit light on the news side of things. On the flipside any less would make the news no longer news but olds.